Calling all connectors and networkers! 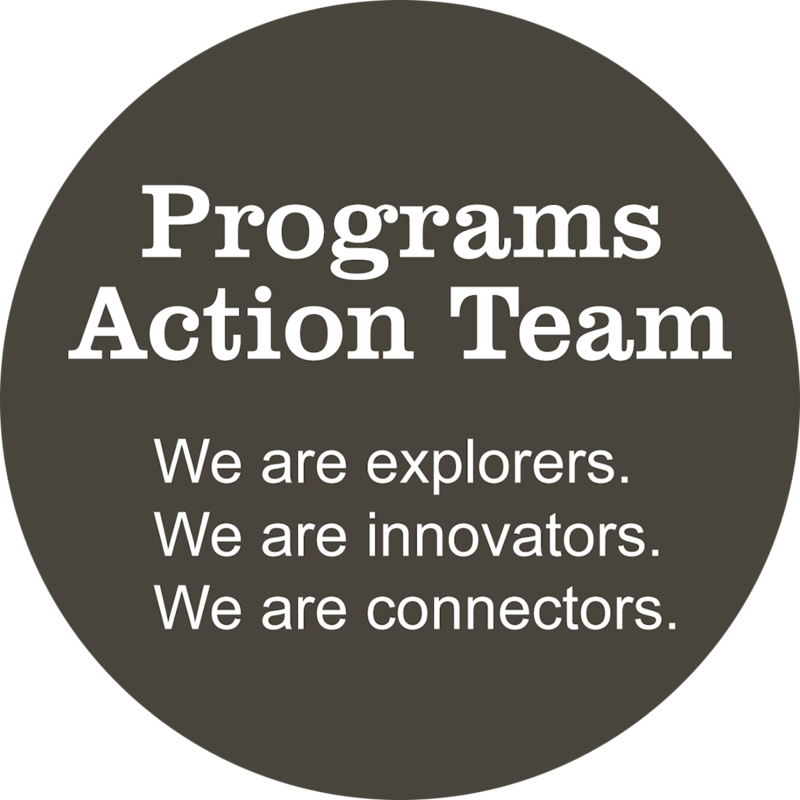 Whether you are interested in connecting new organizations to HandsOn San Diego, interested in leadership development, or have a desire to design new programs and partnerships to further engage communities - there’s a place for you on the programs action team! Discover volunteer opportunities and connect with community organizations to provide more paths for people to find their passion. We develop new ways for community members to connect with one another, discover their passion to give back, and explore leadership development. Are dedicated to - building community, creativity, and most of all having fun!